The process is lengthy, complicated, and expensive, which limits the output (it takes 2-3 months for the creation of a single gem). New From Charles and Colvard. View our shapes and sizes charthere. Equal to a 5/8 Carat Diamond. Certificate of Authenticity and Warranty Included. 4x2mm Step Baguette- . 12 Carat Diamond Equivalent. The process is lengthy, complicated, and expensive, which limits the output (it takes 2-3 months for the creation of a single gem). View our shapes and sizes charthere. Shape: Round. 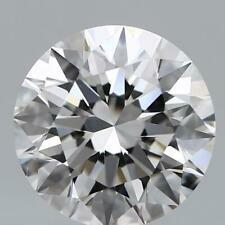 Total Carat Weight: 0.50CT. 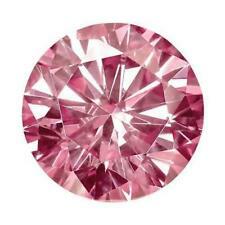 One (1) 5mm Rose Cut Forever One - GHI Color. Charles and Colvard. The process is lengthy, complicated, and expensive, which limits the output (it takes 2-3 months for the creation of a single gem). View our shapes and sizes charthere. Color: Fancy Dark Green. Stone Shape: Round Cut. 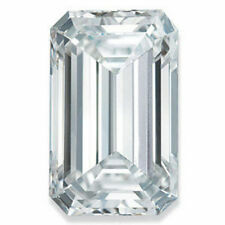 Carat Weight: 0.33CT. Stone Size: 4.5 MM. 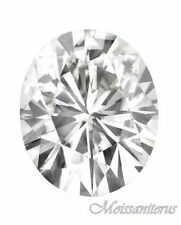 This pair of perfectly matched 6.5 mm gems is GIA Diamond D in Color with IF clarity, brilliant scintillating luster, and perfect cut. Each weighs about 1.20 cts for a total weight of 2.42 cts. BEAUTIFUL 6.5mm GEM FIERY DIAMOND WHITE SAPPHIRES. The process is lengthy, complicated, and expensive, which limits the output (it takes 2-3 months for the creation of a single gem). View our shapes and sizes charthere. 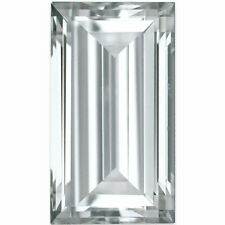 The most significant optical property affecting a gemstone’s brilliance, or sparkle, is the Refractive Index, or RI. Color: Fancy Pink. Stone Shape: Round Cut. 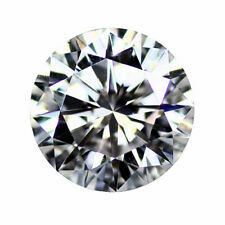 Carat Weight: 0.23CT. Stone Size: 4 MM. Item must be in its original unworn condition. Your Trust be more responsible to us. Item must not have been sized or customized in any way. 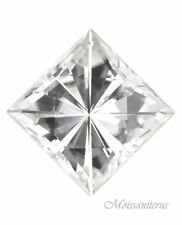 1- 10x5mm Marquise - 1.00 Carat Diamond Equivalent. The process is lengthy, complicated, and expensive, which limits the output (it takes 2-3 months for the creation of a single gem). New From Charles and Colvard. 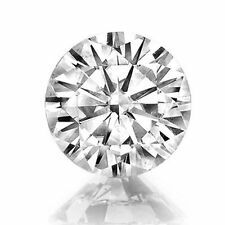 Equal to a 1.25 Carat Diamond. Certificate of Authenticity and Warranty Included. The process is lengthy, complicated, and expensive, which limits the output (it takes 2-3 months for the creation of a single gem). 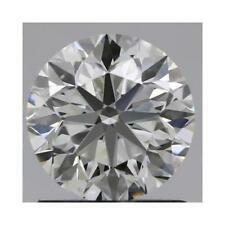 7x5mm Radiant Shape - 1.20 Carat Diamond Equivalent. View our shapes and sizes charthere. 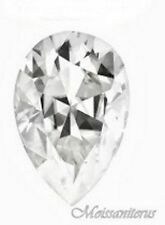 Looks like a D color FLAWLESS diamond. CHARLES AND COLVARD SOLITAIRE MOISSANITE RING . Charles and colvard. Claw and petal setting. 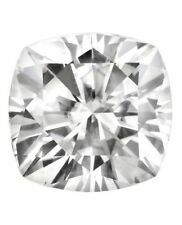 7mm stone approx 1.25 ct. Item must be in its original unworn condition. Your Trust be more responsible to us. Item must not have been sized or customized in any way. ALL PAPERS and gift box must be included and in new condition. New From Charles and Colvard. The process is lengthy, complicated, and expensive, which limits the output (it takes 2-3 months for the creation of a single gem). View our shapes and sizes charthere. Charles & Colvard Forever One is a colourless gem in the D-E-F range colour. GHI Color Forever One! The process is lengthy, complicated, and expensive, which limits the output (it takes 2-3 months for the creation of a single gem). View our shapes and sizes charthere. New From Charles and Colvard. 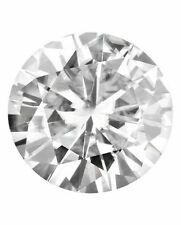 The process is lengthy, complicated, and expensive, which limits the output (it takes 2-3 months for the creation of a single gem). 6x4mm Radiant Shape. View our shapes and sizes charthere. New From Charles and Colvard.